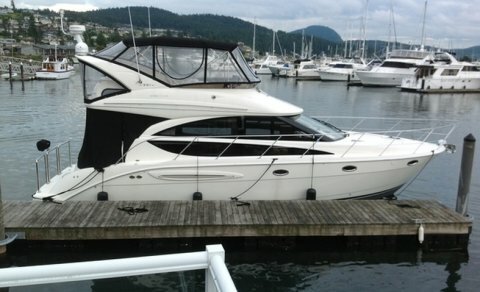 36′ Sabre Flybridge Sedan SOLD! 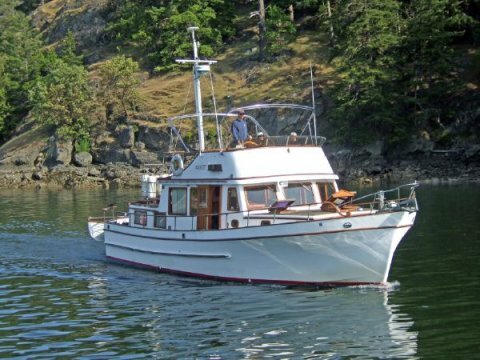 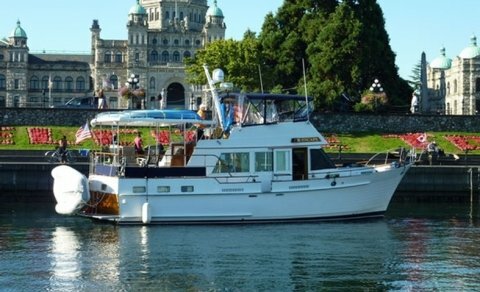 46′ Grand Banks Heritage Classic SOLD! 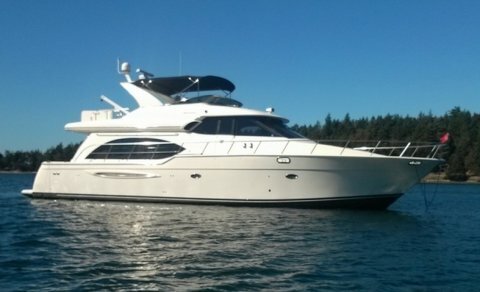 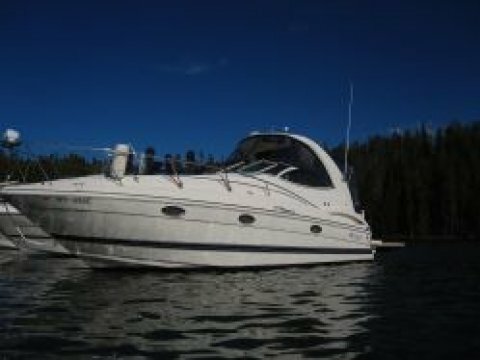 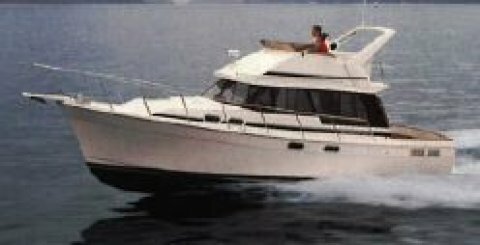 45′ Northwind Motoryacht 1998 – PRICE REDUCTION! 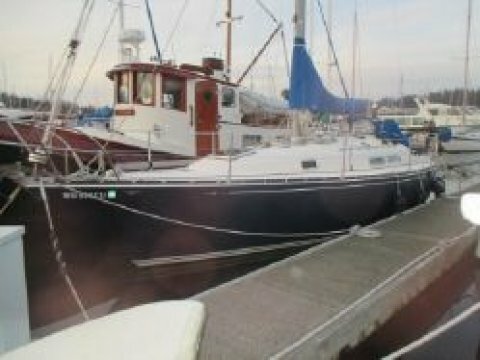 Mainship 34 MKIII – PRICE REDUCTION! 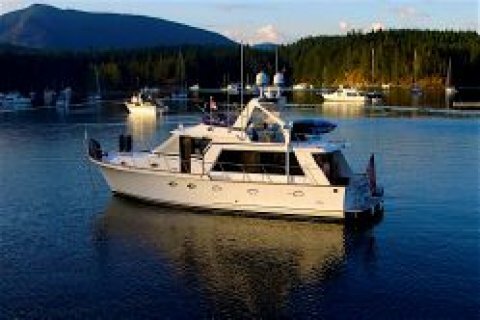 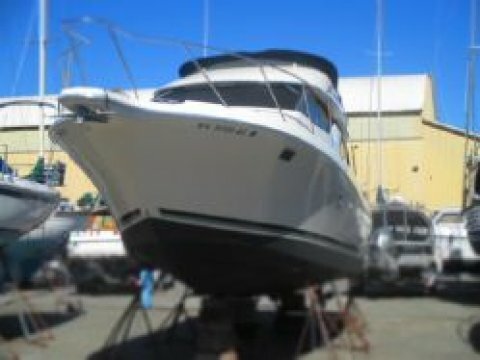 57′ Carver 570 Voyager Pilothouse SOLD! 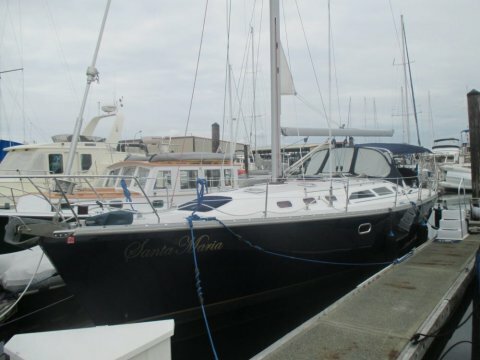 51′ Beneteau Oceanis – SOLD! 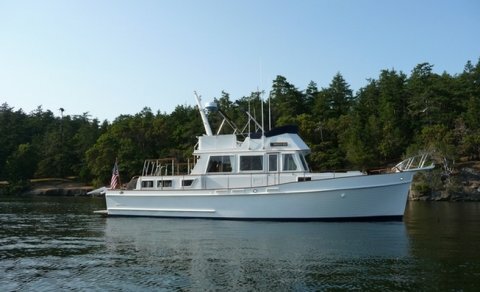 Island Gypsy 44 SOLD ! 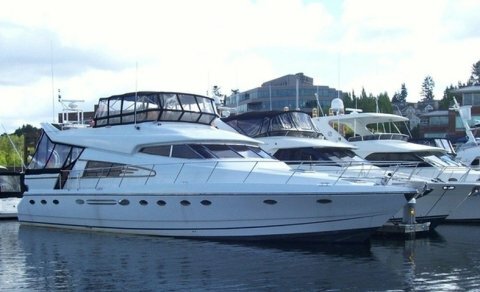 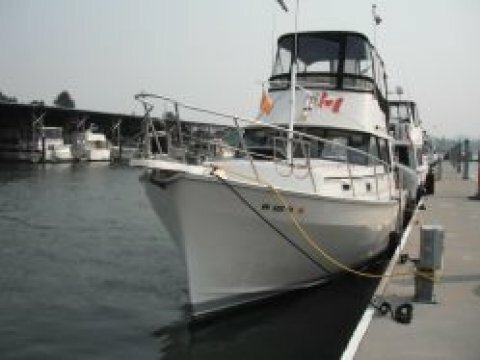 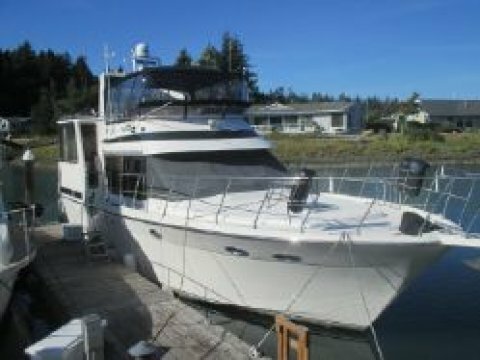 46′ Grand Banks 46 Classic, SOLD! 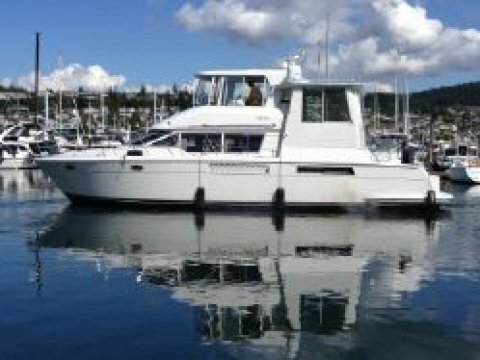 Navigator 53 Classic 2005 SOLD! 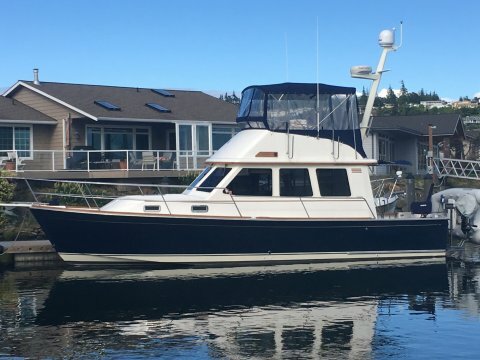 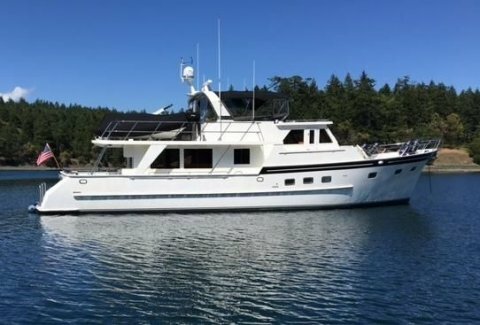 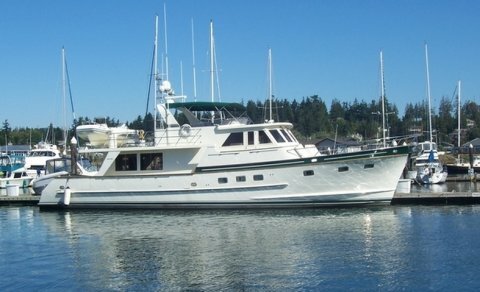 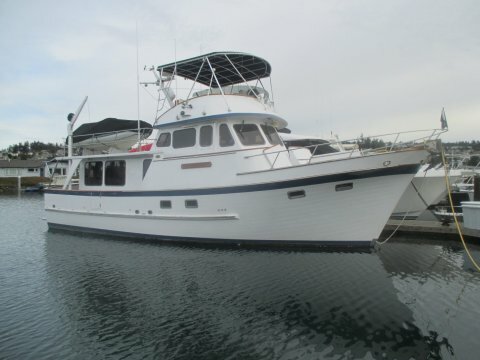 44′ Puget Trawler – PRICE REDUCTION! 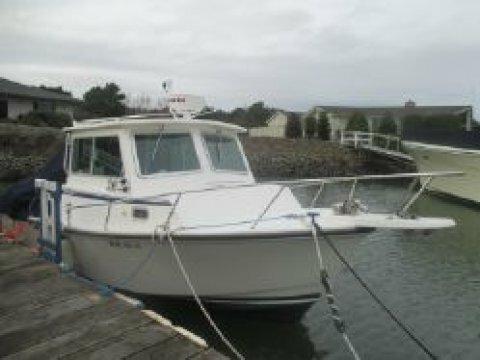 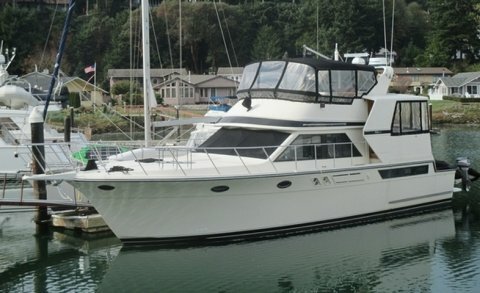 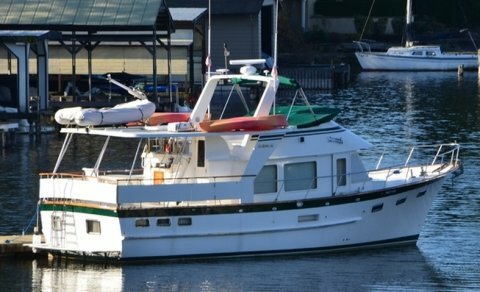 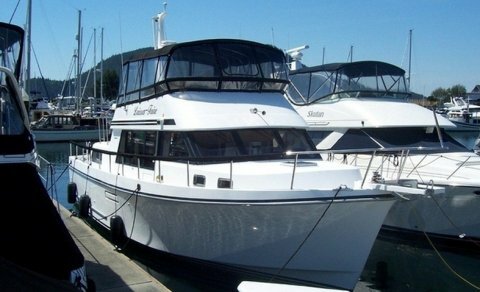 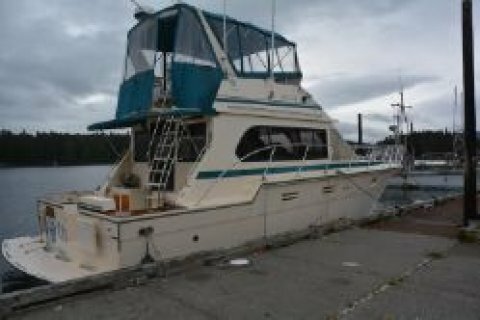 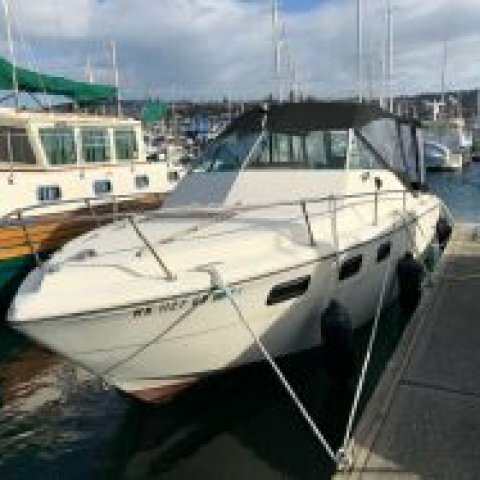 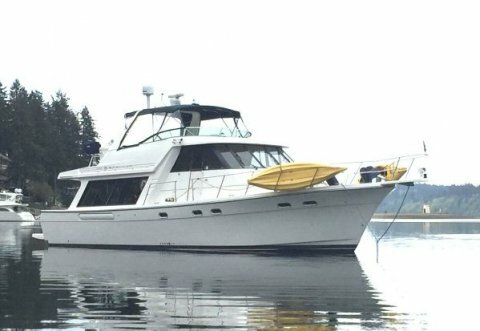 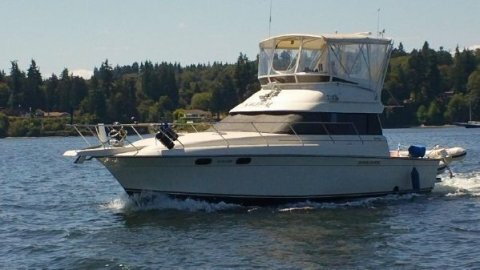 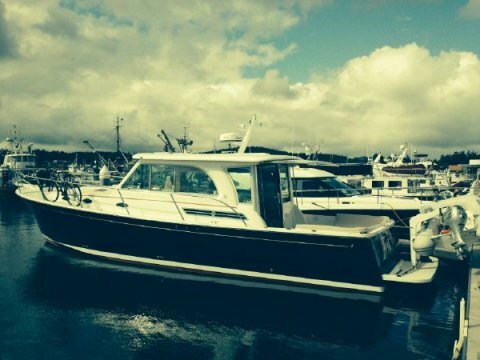 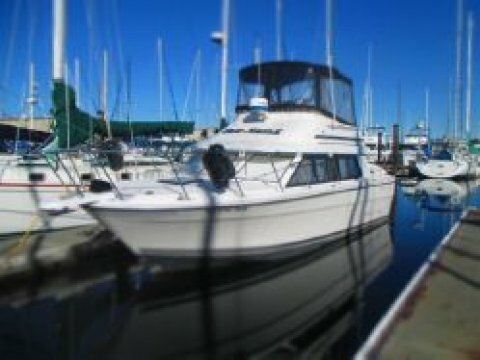 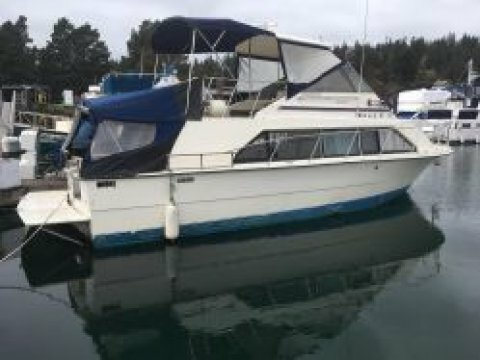 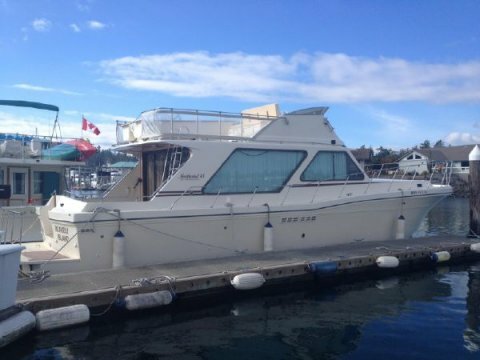 Carver 570 Voyager Pilothouse 2002 – SOLD! 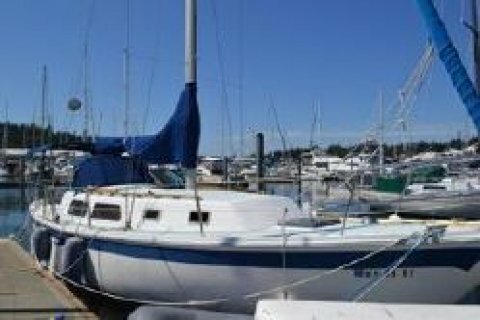 Back Cove 41 2014 – SOLD! 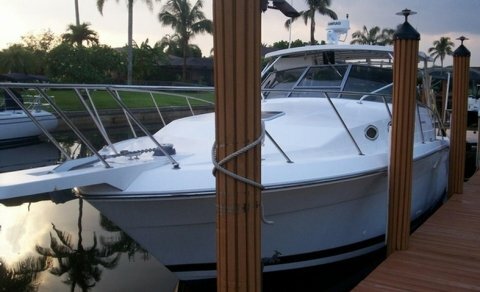 26′ Steiger Miami Ocean Series SOLD! 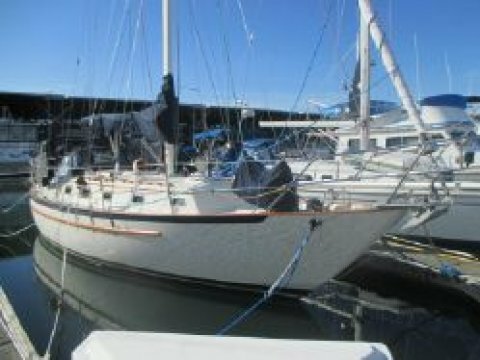 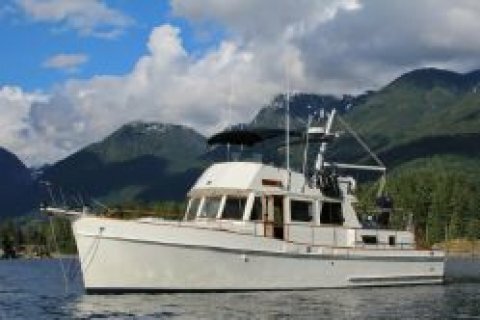 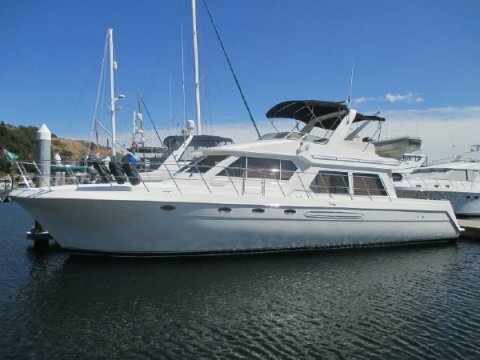 34 Californian MkIII – PRICE REDUCTION! 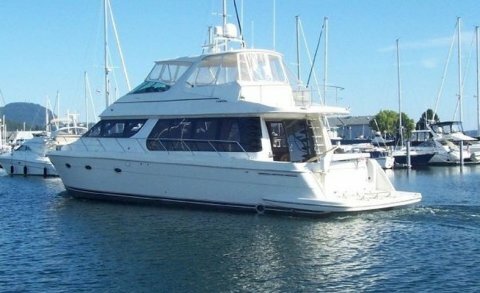 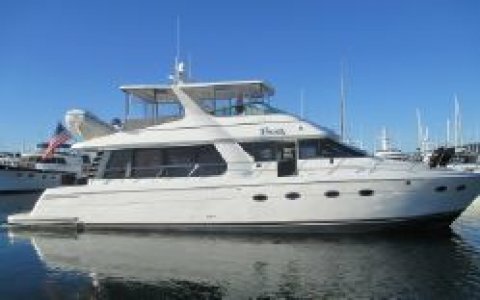 49′ Hyundai Elegant – PRICE REDUCTION! 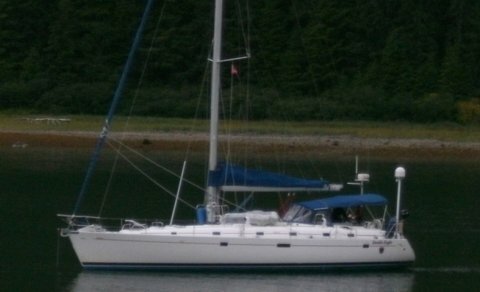 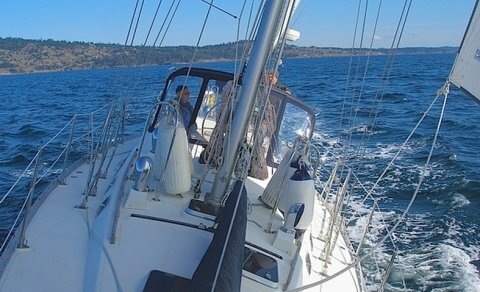 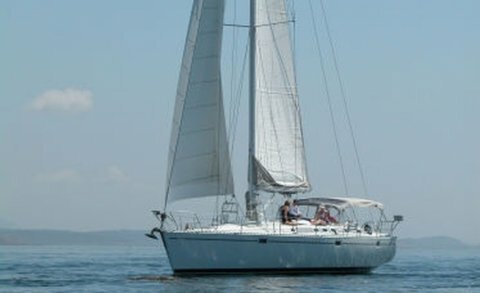 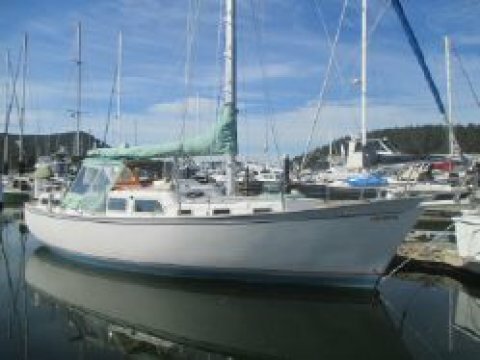 Catalina 42 MkII – PRICE REDUCTION! 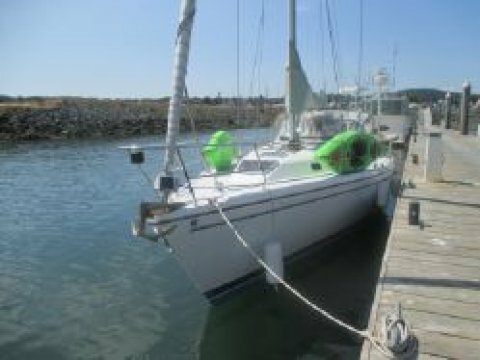 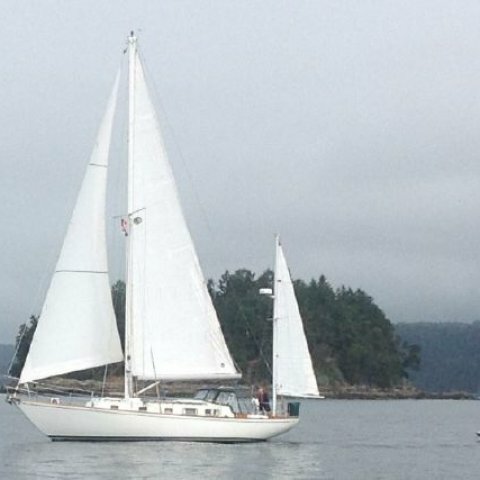 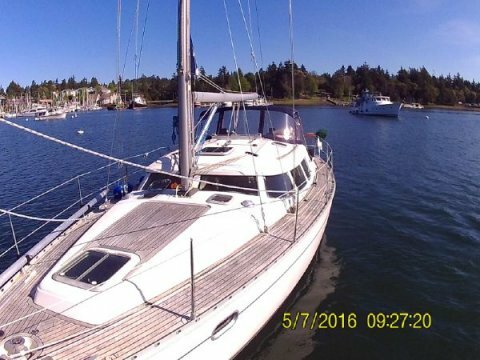 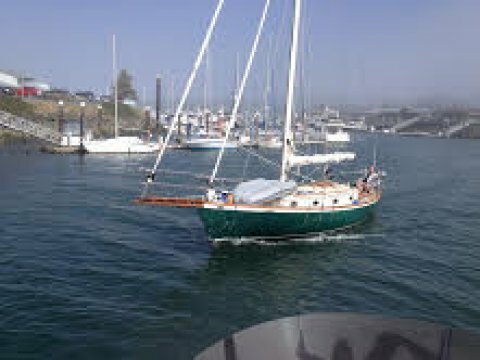 37′ Cooper Seabird Cutter – PRICE REDUCTION! 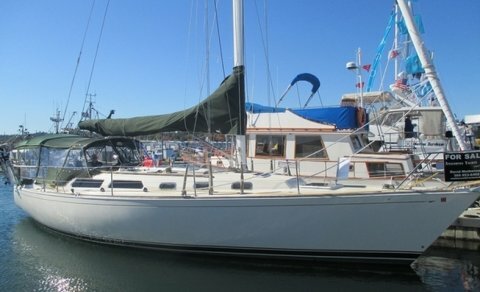 C & C 36 PRICED TO SELL!